Hamilton - Chiefs prop Ben Afeaki on Friday announced his retirement from rugby due to medical reasons. 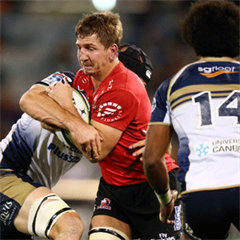 The 27-year-old suffered concussion in a Super Rugby against the Crusaders in February last year and has not played since. “I am very fortunate that I have achieved some awesome things in rugby but now is the time that I have to make a decision that is best for my health long-term, and that is to retire from all rugby,” Afeaki told the Chiefs’ official website. 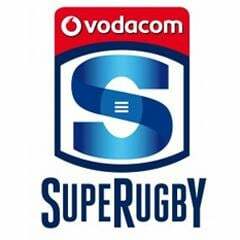 “I have been part of a team that has won back-to-back Super Rugby championships. I have lived out a boyhood dream of playing for the All Blacks and played for a very special team in the Maori All Blacks and captained my provincial union, North Harbour. Afeaki played one Test for the All Blacks in 2013. He played 36 matches for the Chiefs, eight matches for the Maori All Blacks and 58 for North Harbour, also captaining the side. Afeaki is excited about his future prospects and is currently exploring business opportunities for the next phase of his life.